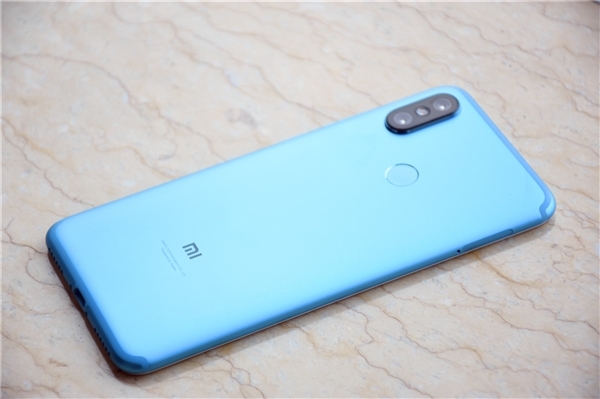 Xiaomi launched Mi 6X in China with Snapdragon 660 processor which was said to Mi A2 in India According to earlier report Mi A2 does not exist Now Xioami Mi A2 with Snapdragon 660 and 4GB RAM. According to Geekbench Listing, Xiaomi Mi A2 will come with Snapdragon 660 processor which could be Mi 6X. Mi A2 expected to feature a 5.99-inch (2160×1080 pixels) Full HD+ 2.5D curved glass display powered by Octa Core Snapdragon 660 Processor. On Camera, it has a 12MP+20MP dual Rear camera and 20MP front-facing camera. 4GB RAM with 64GB Storage Packed with a 3080mAh Battery. Connectivity options include 4G VoLTE, Wi-Fi 802.11 ac (2.4GHz / 5GHz), Bluetooth 5 , GPS + GLONASS, USB Type-C.
Xiaomi will be launching Mi A2 in India Soon. Redmi Y2 and MIUI 10 coming to India on June 7, Redmi 6 Series China launch on June 12.